In the greening of a new site or the retrofitting of an existing one to be more environmentally friendly, landscaping is important. Following are landscaping considerations for developers, construction companies and other entities involved in sustainable commercial (and residential) projects, including how greenscaping and landscaping differ from traditional landscape procedures. In designing these greener projects, the owner or developer, designer or architect, contractor and head of the maintenance or landscaping department all have input about the project. In a traditional design project, on the other hand, usually, only the owner and designer are included in making decisions. Also, in a green landscape project, the site and its surroundings greatly influence layout decisions and the plants selected. In a traditional landscape project, however, the designer usually spends little time in determining the compatibility of the plants with the site. Traditional landscape projects usually employ the designer to layout the landscape, whereas greener or more sustainable projects include the site’s landscaper or maintenance head in the design process. Also, greener landscape projects put great effort into planting native plants because they are ecologically beneficial. Whereas traditional construction projects usually select the landscaper in a competitive bidding process after the contract for the entire project has been awarded, green projects routinely select the landscaper during the planning and design phase. In green projects, landscapers consult with the designer and do not just follow instructions because they have a say in the planning. 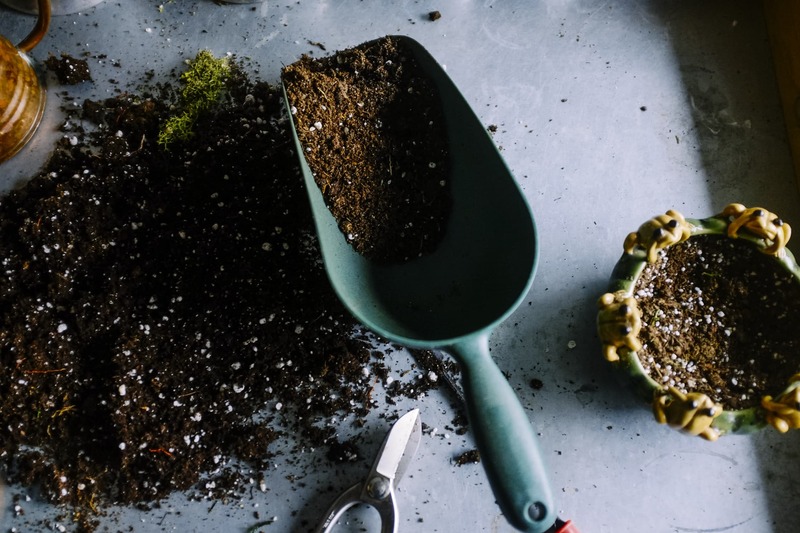 Landscapers on green projects try to reuse existing soil and bring in as little outside soil as possible while traditional projects often bring in large amounts of outside soil. Green projects try to haul away a minimal amount of soil and try to find practical and creative ways to use the non-living materials at the site rather than hauling most of the materials away. These landscapers try to protect trees at the work site. Some trees are more sensitive to such conditions as extra soil being packed down at their roots–which causes runoff–than others. Removing too much native vegetation and too many trees will disrupt the surrounding ecology. Tree damage from construction does not appear for three to five years after completion of the work. So, before construction, green landscapers take steps to protect the trees. Green landscapers select the plants and advise designers where to place them. The timing of the upkeep of the site is flexible in green landscaping. On the other hand, traditional landscaping may schedule mowing every week. Green landscaping also leaves as many grass clippings on the lawn as possible, taking into consideration whether the lawn is growing fast and the volume of the clippings. Landscapers motivated by a concern for the environment try to use materials found at the site for mulching rather than bringing large quantities of mulching materials in from the outside. Sustainable landscaping also limits the use of fertilizer and prunes as needed with regard to the species and circumstance. (Traditional landscaping usually prunes every shrub several times a year.) In managing pests, green landscapers consider the pest’s life cycle and how it affects the landscape before choosing a pest-control method. Landscapers who use sustainable methods eliminate unnecessary pest-control treatments and use as few pest-control substances as possible. They choose the pest control method that is least dangerous to humans and other living things, and they apply the substance at a time and under conditions that allow maximum safety for the public and the people applying or installing the pest-control methods. Green landscaping requires frequent monitoring following the start of pest control to determine its effectiveness. As the importance of sustainability continues to grow, landscaping will not be neglected as an area for the application of its principles. 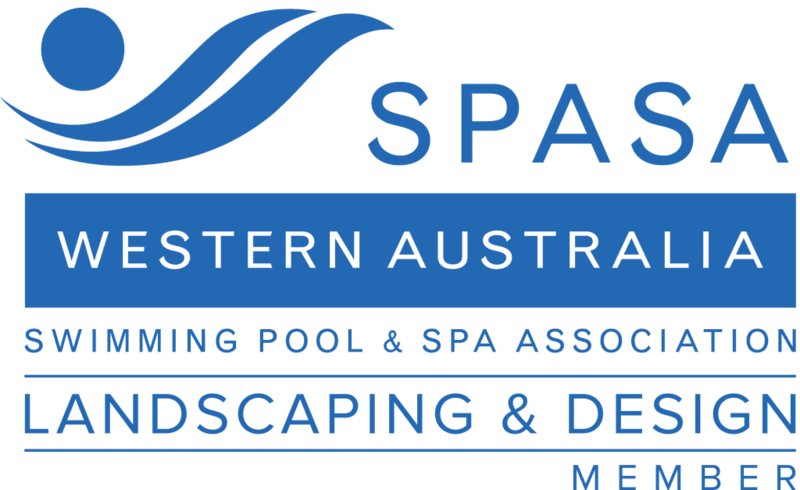 WA Luxury Landscaping is a Landscaping Contractor located in Perth, Western Australia. If you’re looking for a Professional Landscaper, have a look at our Landscaping Services and get in touch.